Nothing compares to historical and sun-drenched Greece, Turkey and Croatia for chartering with their blue-green seas, living history and unique ancient cultures. The three countries, while alike in depth of history, are quite different in culture and scenery and it's worth a chartering a yacht to explore all of them. Mysterious Greece, full of ancient history, is an amazing place for your yacht charter—no wonder the Greek Gods resided here! While the Cyclades just south of Athens are perhaps the best known and most visited part of the country by charter yachts, you can also enjoy and explore the Sardonic Gulf, Sporades and Ionian Islands with its wild, natural beaches. 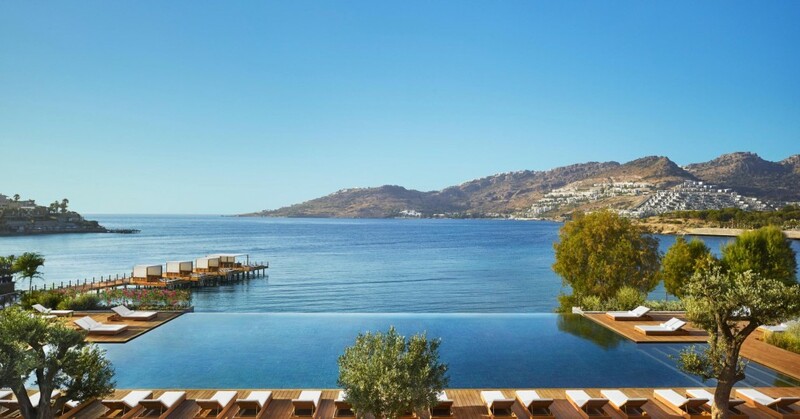 Or you can cross to trendy Mykonos with its amazing nightlife and dining scene, or visit famous Santorini, one of the most beautiful and picturesque of the Greek islands. Europe meets Asia right here, and any vacation afloat would be incomplete without venturing further aboard than the capital of Istanbul. The southwest seaboard is sometimes referred to as the Turkish Riviera or Turquoise Coast for its the unique shade of emerald waters. It is simply steeped in history, including two of the Seven Wonders of the World: the ruins of the Mausoleum of Maussollos and the Temple of Artemis. 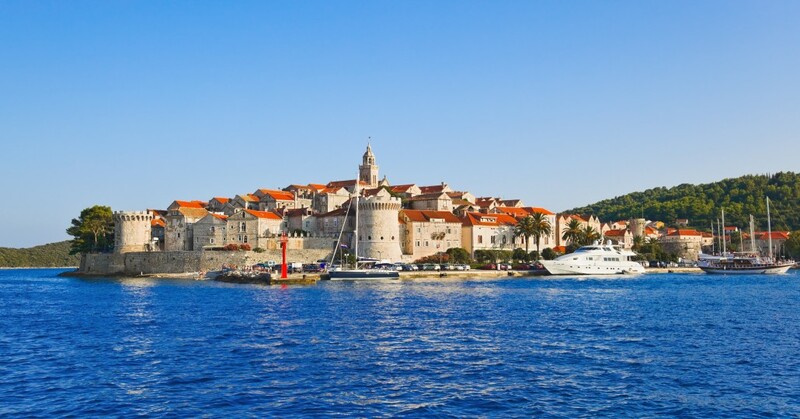 The Croatian coast is dotted with countless islands like Korcula, the site of historic towns with ancient churches and castles and winding narrow streets just waiting to be explored. There is so much more to discover beyond the well-known harbours of Dubrovnik and Split. Multicultural and hospitable, this is a region where wide-ranging and diverse attractions come together to create a fantastic charter destination. From Istria’s limpid sea, clean shores and marinas, to the fashionable summer resort of Opatija for glamour, nightlife and top-class restaurants.